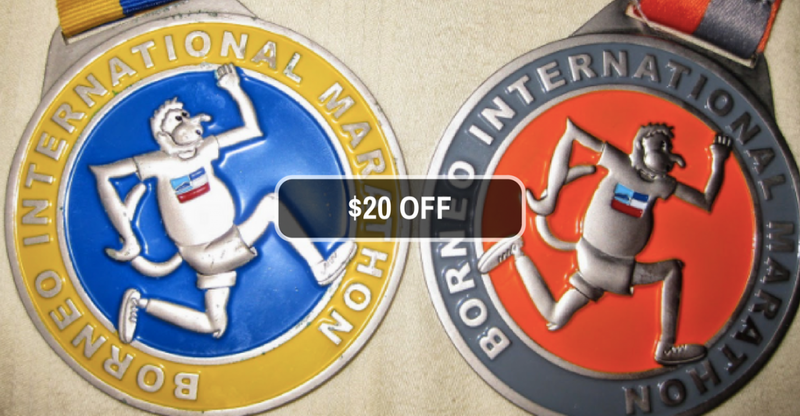 $20 OFF Borneo International Marathon 2018 | JustRunLah! 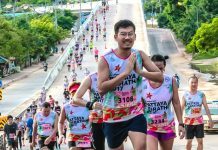 The Borneo International Marathon is back in 2018 on the 6th May 2018. The Borneo International Marathon is always an opportunity for an adventure. You eat your heart out, you run a personal best, you challenge the beauty – Kinabalu and you go back with a lifetime of memories!